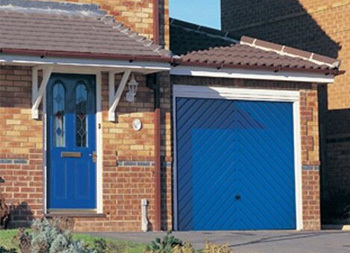 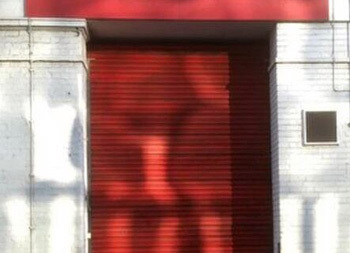 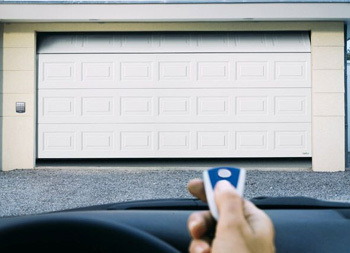 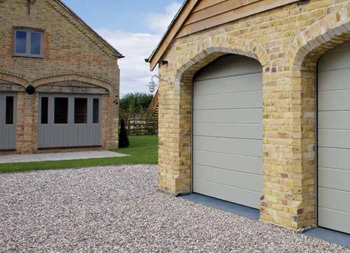 Our up & over, side hinged and personnel garage doors come in a range of 24 different standard colours and with a ten year warranty on the finish. 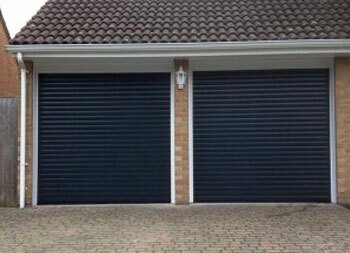 Roller doors come in a choice of 21 colours and sectional doors can be finished to the RAL number of your choice. 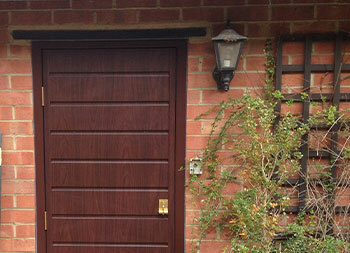 All the above doors, along with our ABS range are also available in Golden Oak and Rosewood woodgrain (design allowing). 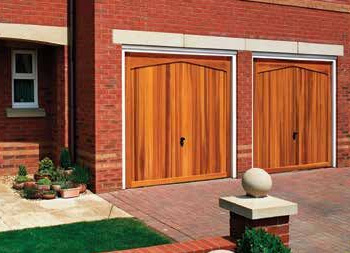 Our timber doors come either in base coat stain for you to stain yourself or we have a choice of 6 factory finished stains for you to choose from. 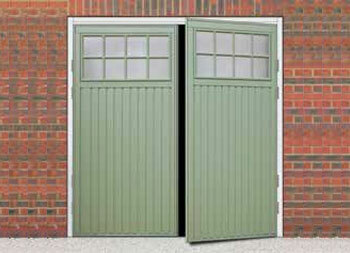 Up & over, side hinged and personnel doors can also be supplied in a prima finish for you to paint yourself.